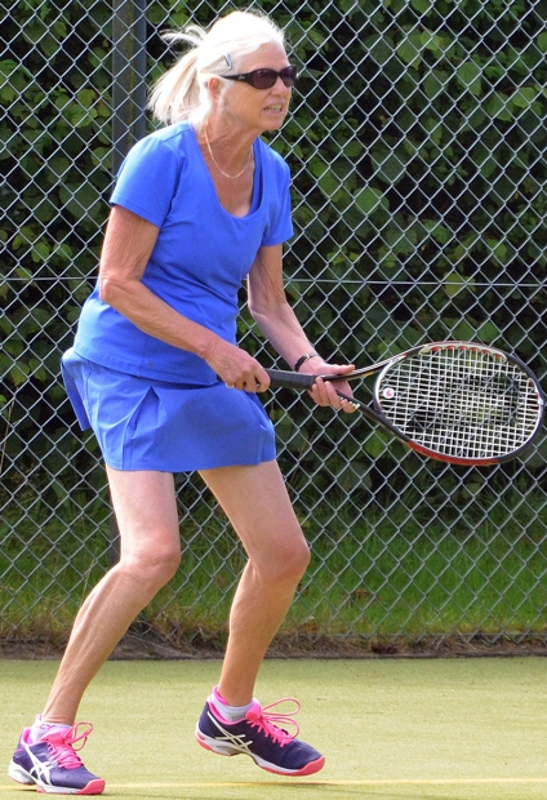 HELENSBURGH Tennis Club's 1st Ladies ended their summer campaign with another victory last Tuesday, meaning that they have won every match bar one this season. THE SHEETS for the 2018 Helensburgh Tennis Club championships are now on display. 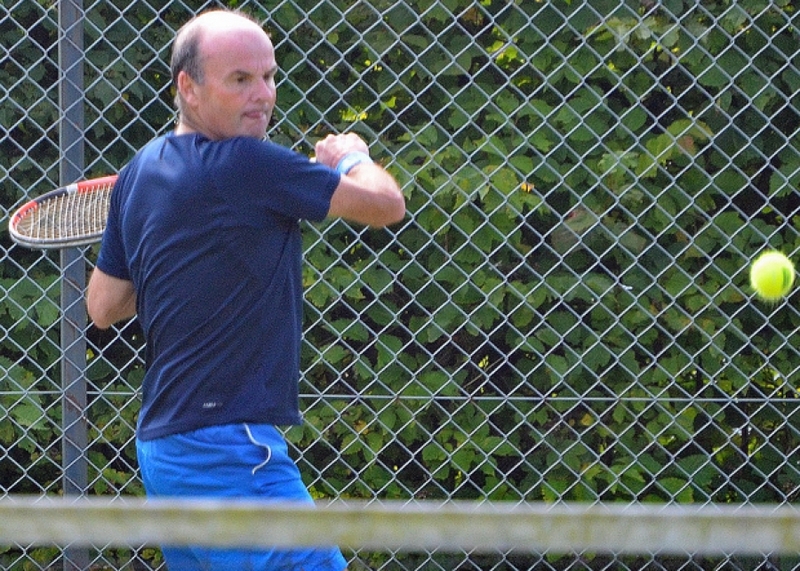 HELENSBURGH Tennis Club's men’s 1st team secured a vital home win last Thursday against Strathaven who are currently in second place in the West of Scotland League 3rd division. 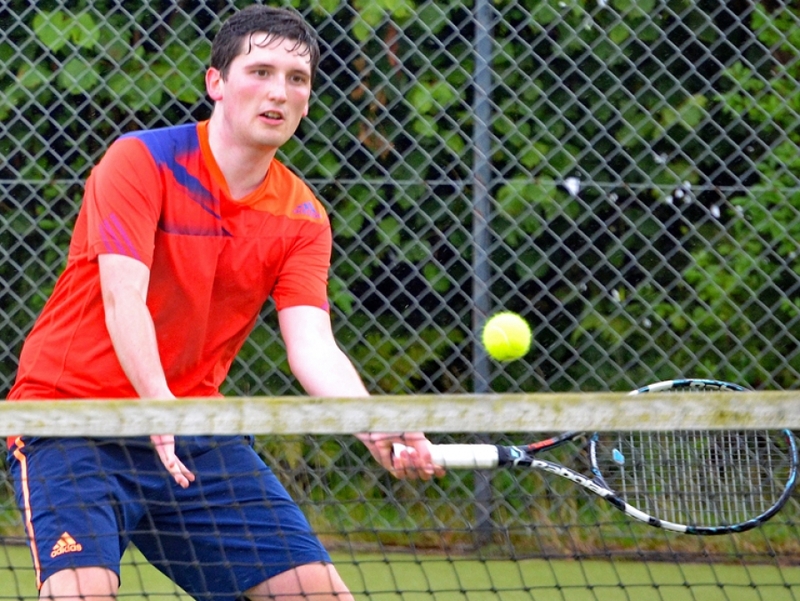 HELENSBURGH Tennis Club's men’s 1st team played three matches in the space of a week recently with away ties at East Kilbride, Western and Bishopton. 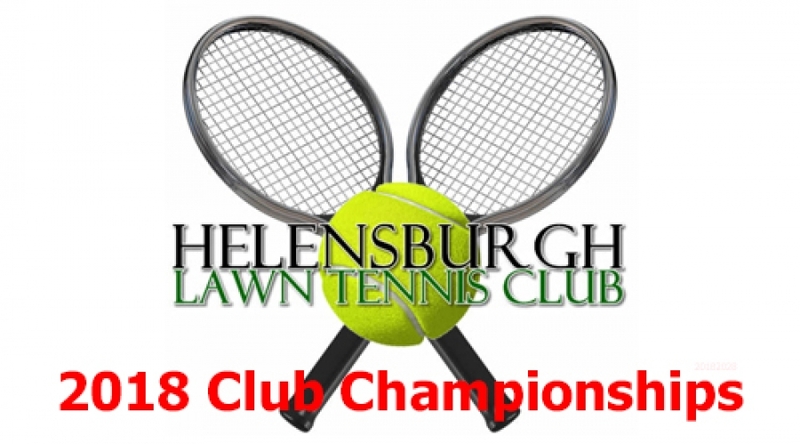 THE lists are now up for the annual Helensburgh Tennis Club championships. PLAYERS from Kirktonhill, Cardross, Craighelen and Helensburgh Tennis Clubs joined together to raise funds for the Marie Curie Cancer Care charity on a beautiful sunny Sunday. 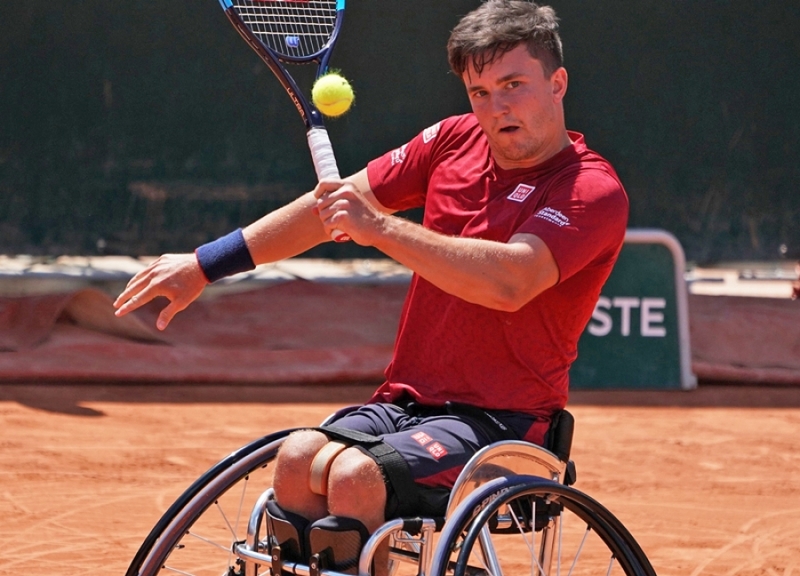 HELENSBURGH'S Gordon Reid was beaten in his fourth Roland Garros men’s singles semi-final on Friday. ON A beautiful warm sunny evening last Tuesday, Helensburgh 1st Ladies recorded an emphatic 9-0 victory over Whitecraigs. THE MAY winner of the Helensburgh Tennis Club Lotto was club secretary Maurice McIntyre. Lotto organiser Gay Black said that his cheque for £25 was on the way. It is has been prepared to conform to new Data Protection legislation, and can be read in the About The Club section of this website. 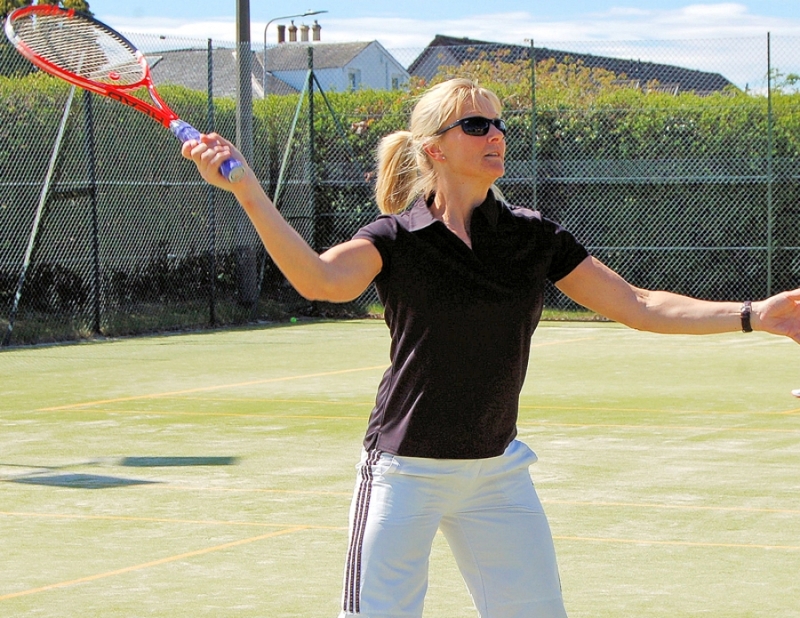 HELENSBURGH Tennis Club's 1st Ladies team recorded two excellent wins recently. HELENSBURGH Tennis Club's ladies 3rd team travelled to Glasgow’s west end to play Western last week and finished with a good victory. 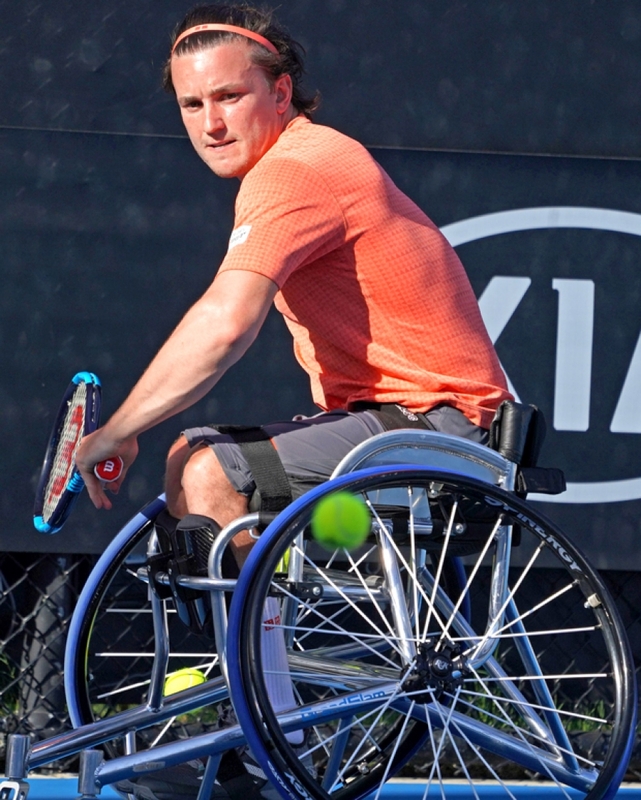 HELENSBURGH'S Gordon Reid made it back-to-back Japan Open Super Series men’s singles wheelchair tennis titles today when the Rio Paralympic champion defeated world no.3 Shingo Kunieda of Japan 6-4, 4-6, 6-1 in Iizuka. HELENSBURGH Tennis Club 1st Ladies team started their 2018 campaign with an encouraging but narrow 5- 4 win over David Lloyd Renfrew last Tuesday evening. 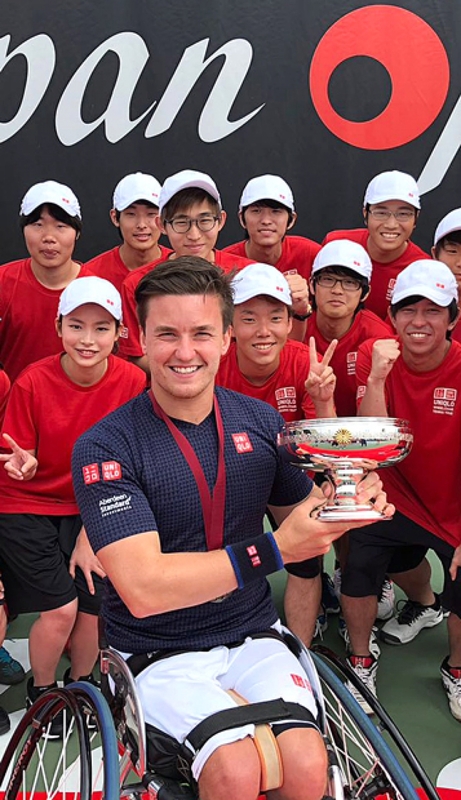 HELENSBURGH'S Gordon Reid had the perfect preparation for next week’s Japan Open wheelchair tennis Super Series tournament when he won Saturday’s Korea Open men’s singles finals at Seoul’s Olympic Park Tennis Centre. THE Helensburgh Tennis Club committee hopes that members are now enjoying the new season. THE APRIL winner of the HLTC Lotto is Mike Paterson . . . so he has written himself a cheque for £25! 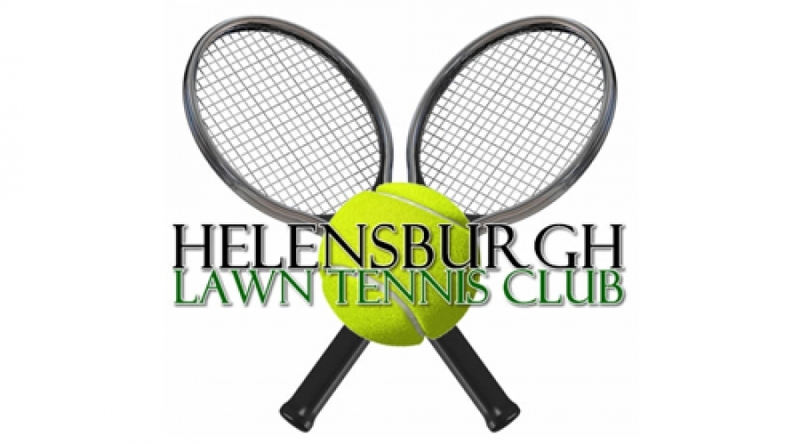 HELENSBURGH Tennis Club's new season welcome evening is next Wednesday (April 25) from 7pm. 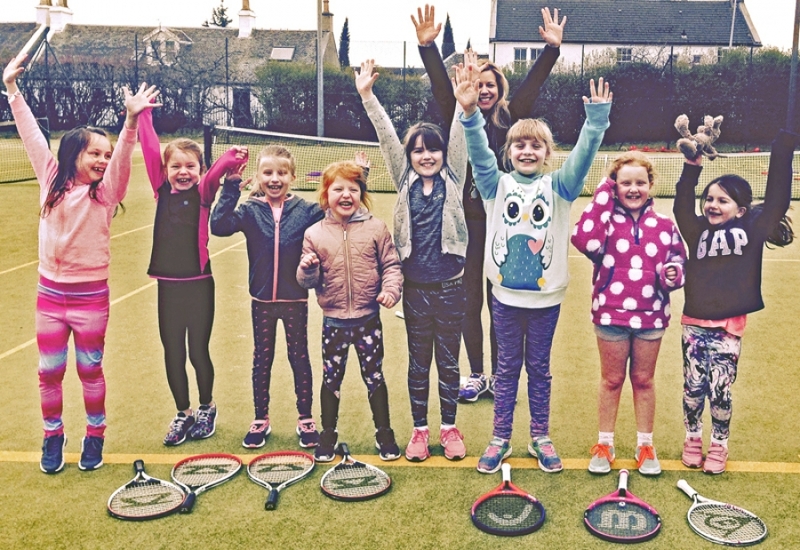 HELENSBURGH Tennis Club is offering a unique six week coaching course for local youngsters. TICKETS are selling fast for the ATP Challenger $100,000 tournament being held at Scotstoun Leisure Centre, Glasgow, from Monday April 30 to Sunday May 6.